Tie them laces, don that cap, GRIND THOSE TOES! The Electric Carnival slaps pip-pop parties against jim-jam jubilees, thumpin' away at the night!! Mr. Soirée hosts the most magnificent mix of 1920s Swing and Big Band with 2020s Hip-Hop Dance and Techno House. "Electro-Swing" and "Electro-Jazz" are for extravagant ears only, so bring your sense of party, and some finesse. The big top winds down around midnight, so keep that class about you. 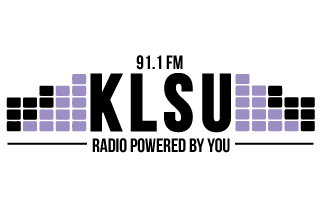 Sunday Nights on 91.1 KLSU, 11 p.m. - 1 a.m. CST.